Today... Mostly cloudy, then gradually becoming sunny, with a high near 81. Southeast wind 5 to 7 mph. Tonight... Partly cloudy, with a low around 73. South wind 5 to 9 mph. Friday... A 40 percent chance of showers and thunderstorms, mainly after 1pm. Some of the storms could be severe. Mostly sunny through mid morning, then becoming cloudy, with a high near 82. Breezy, with a southwest wind 10 to 15 mph, with gusts as high as 22 mph. Friday Night... A 30 percent chance of showers and thunderstorms, mainly before 2am. Partly cloudy, with a low around 71. West wind 7 to 10 mph becoming north after midnight. Saturday... A 20 percent chance of showers and thunderstorms before 2pm. Sunny, with a high near 81. Northeast wind 5 to 7 mph becoming calm in the afternoon. Saturday Night... A 20 percent chance of showers and thunderstorms after 2am. 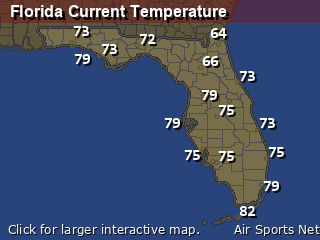 Mostly clear, with a low around 72. West wind 5 to 7 mph becoming calm in the evening. Sunday... A 20 percent chance of showers and thunderstorms. Sunny, with a high near 81. Light and variable wind becoming east southeast around 5 mph in the afternoon. Sunday Night... Mostly clear, with a low around 72. 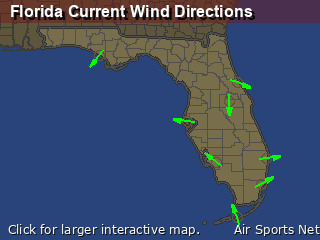 Northwest wind around 5 mph becoming light and variable after midnight. 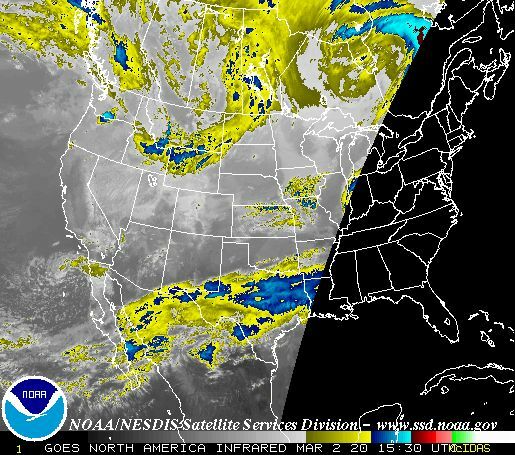 Monday... A 30 percent chance of showers and thunderstorms after 2pm. Sunny, with a high near 82. East wind 3 to 7 mph. Monday Night... A 30 percent chance of showers and thunderstorms before 8pm. Mostly clear, with a low around 73. Tuesday... A 20 percent chance of showers and thunderstorms. Sunny, with a high near 83. Tuesday Night... Mostly clear, with a low around 73. Wednesday... Sunny, with a high near 84.